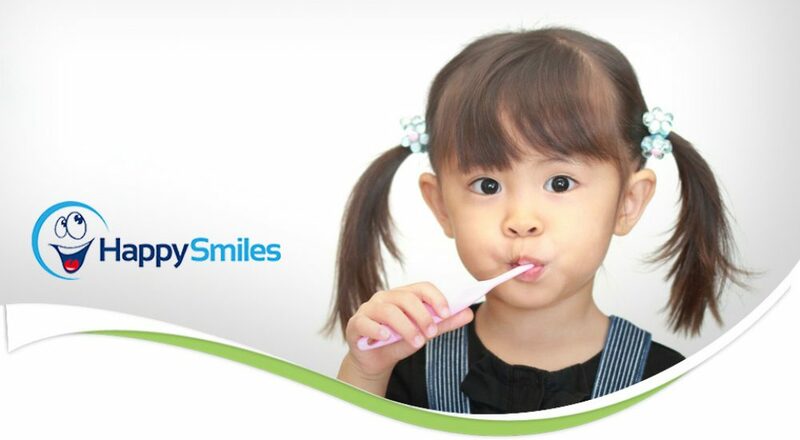 At Happy Smiles, we are committed to providing quality dental care for the entire family. 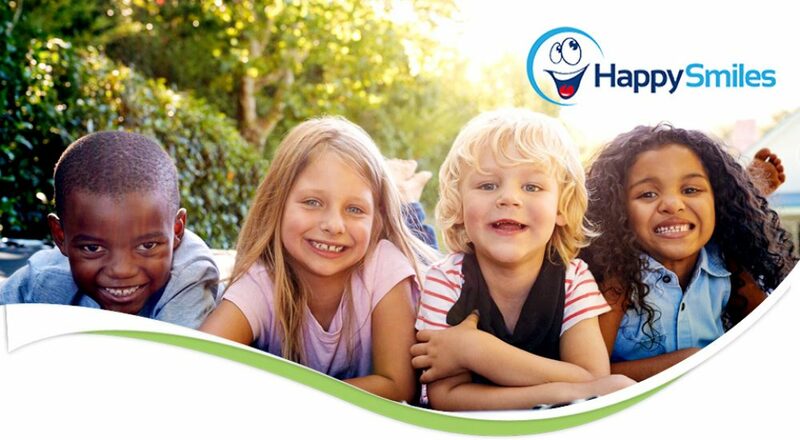 Our team of qualified dental professionals strive to create a positive experience for both you and your child. 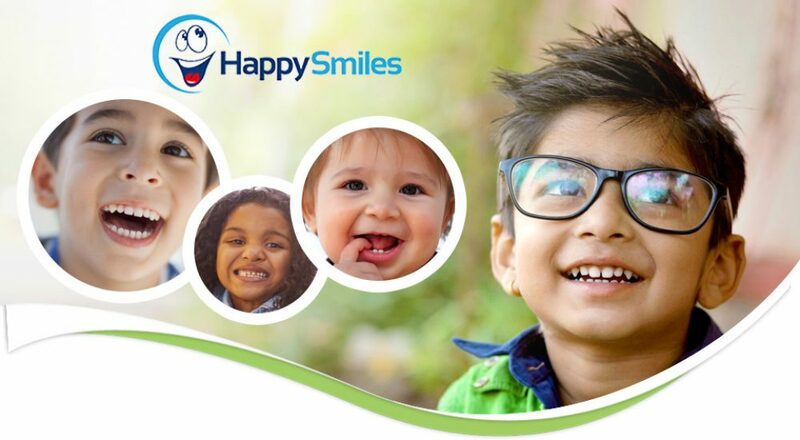 Our friendly and compassionate staff is here to ensure you and your child have a pleasant, comfortable experience at the dentist while encouraging good oral health habits for a lifetime of healthy smiles. 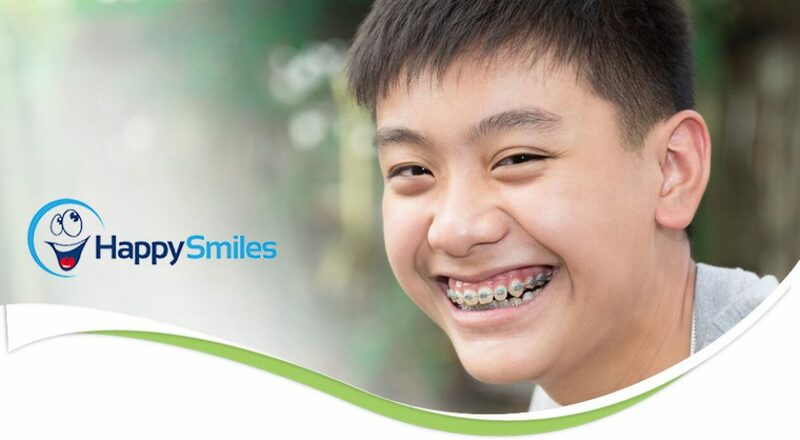 For your convenience our Patients Forms are now available online. Download first visit forms and update forms in both English and Spanish. The doctor is GREAT with kids. After several bad experiences with impatient, rude dentists, I think we have found our guy!!! The Dentist office is really nice and all my kids appointments have been on time or early. Very professional. I would definetly recommend.